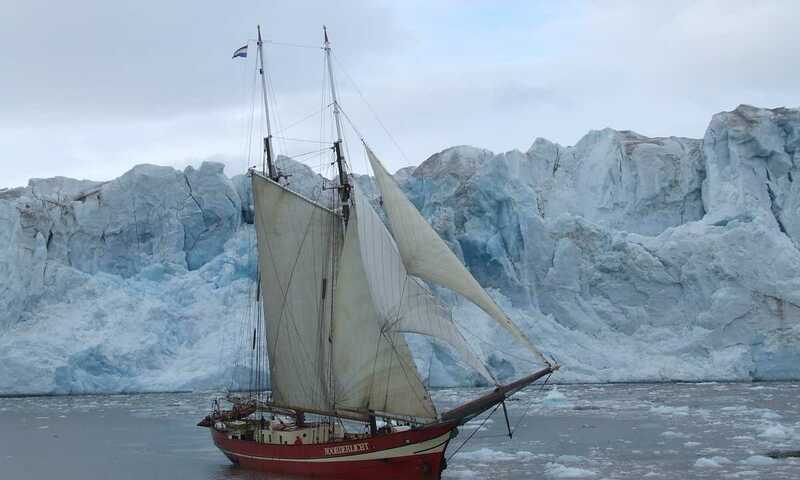 Beginning life as a two-masted schooner, she spent much of her life plying The Baltic before heading for Arctic waters. 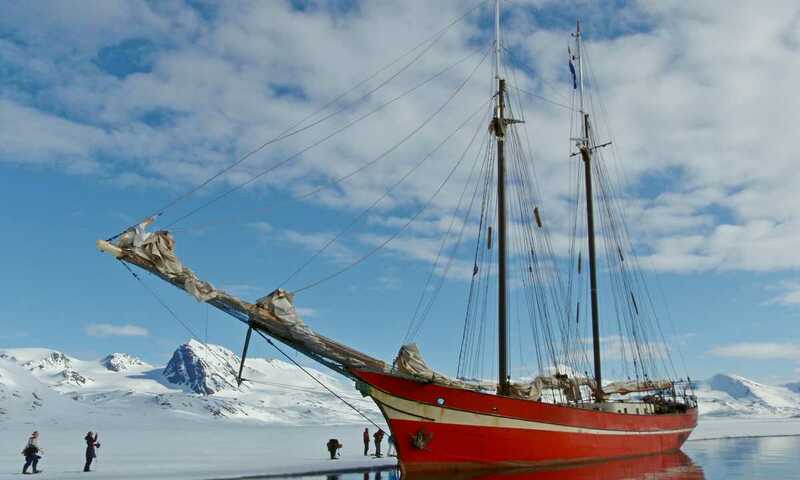 Travelling on this ship is a real adventure. Upper/lower berth and a wash basin with both hot and cold water. 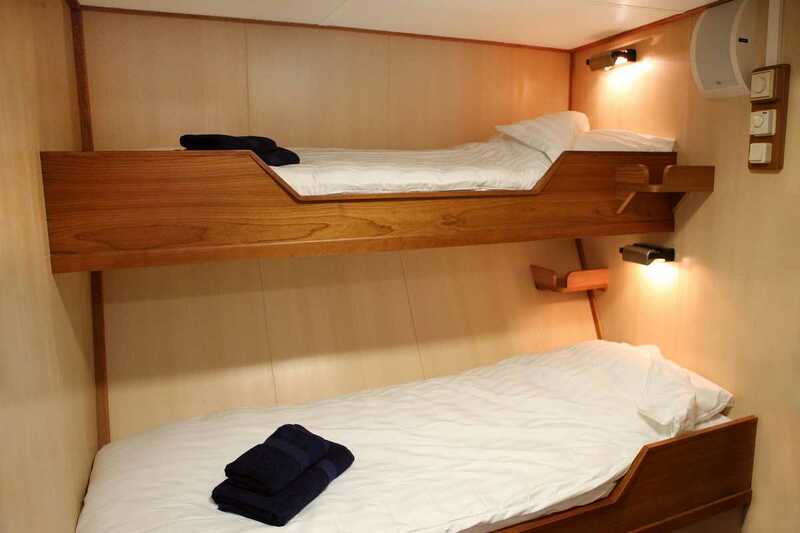 All cabins have a small hatch in the ceiling for ventilation, apart from cabin 6, which has ventilation slots on the door. Due to the remoteness of the location, the options available are only suitable for light data traffic, meaning that internet access or the uploading of images is not possible. Email access, however, is still available.